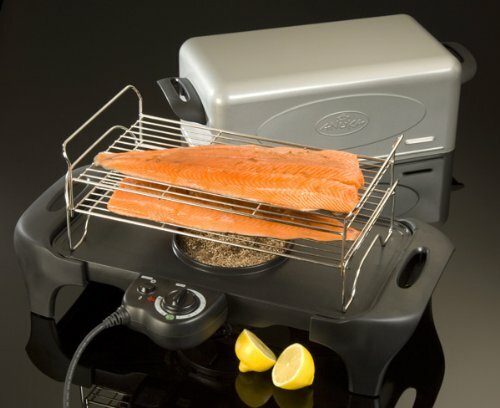 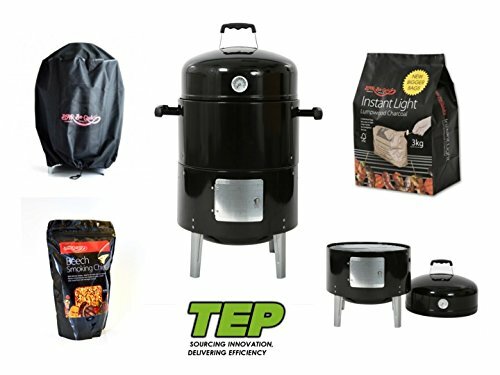 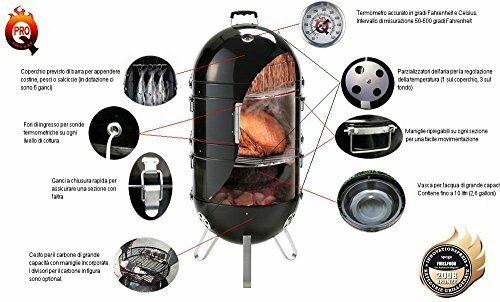 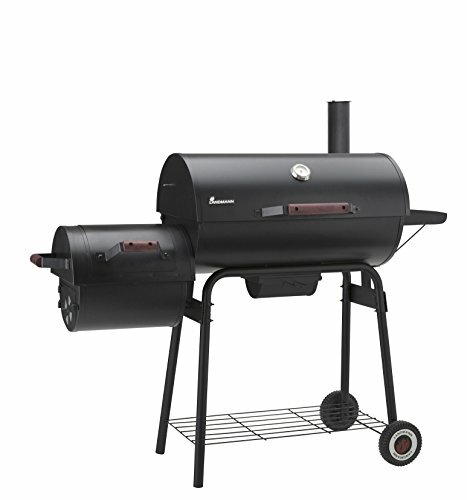 Whether you’re a fisherman or a chef, a hunter or a foodie, the variability and selection of smoked foods is now yours with the arriving of Anuka electric hot smoker. 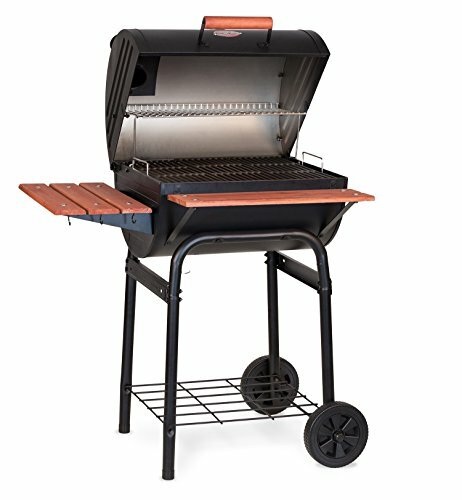 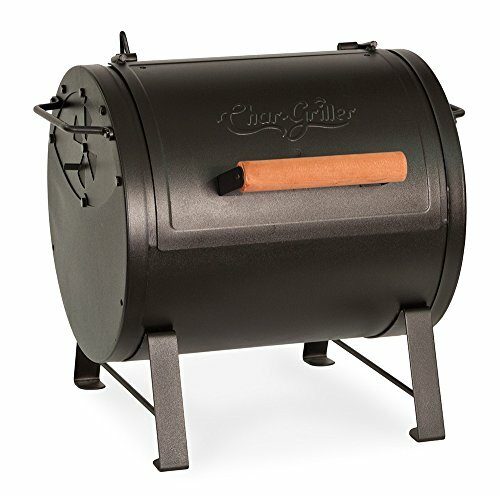 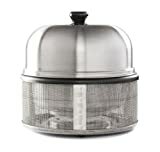 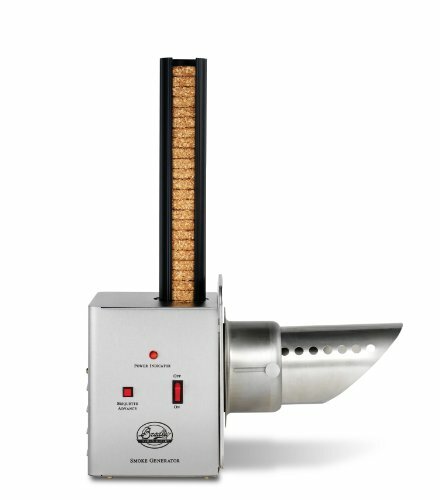 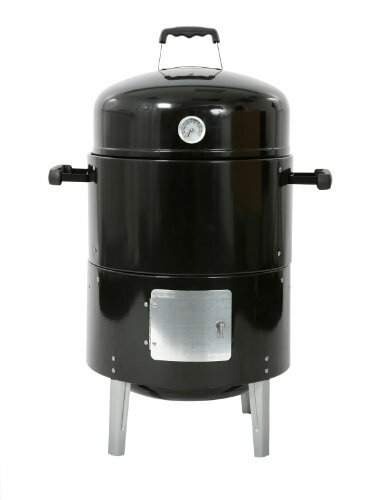 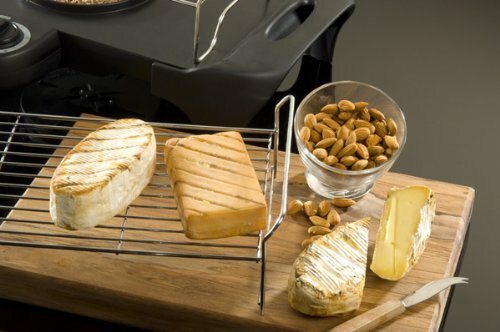 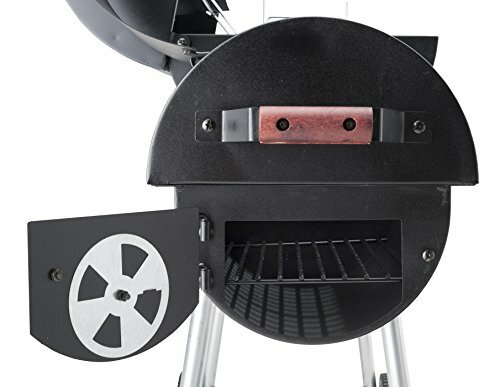 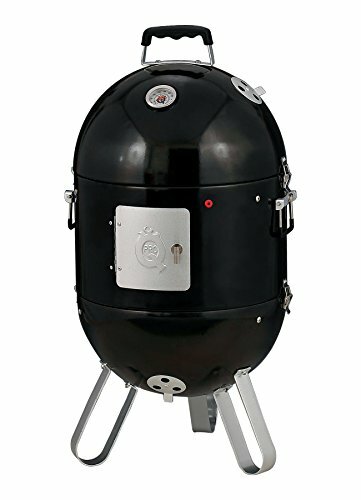 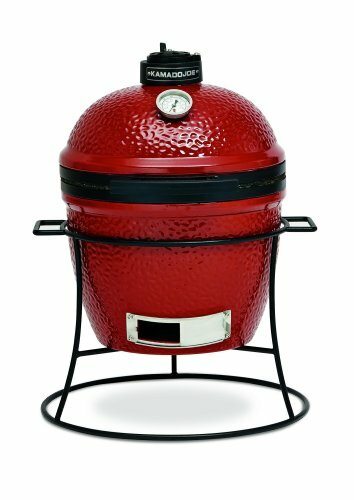 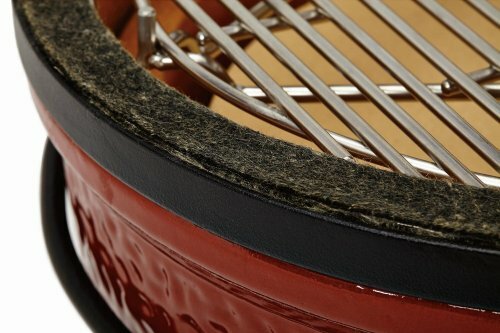 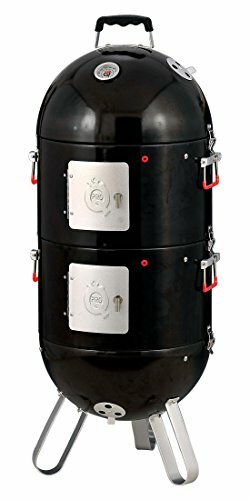 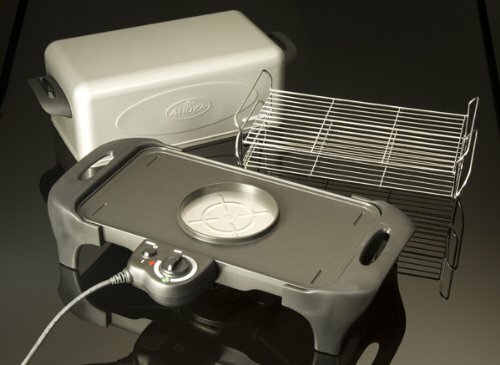 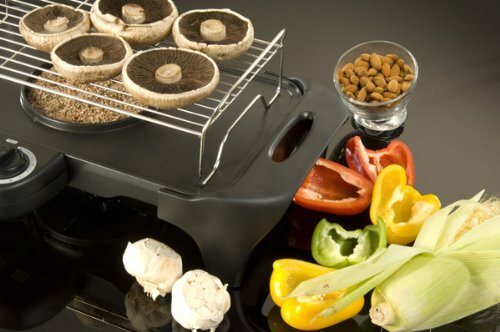 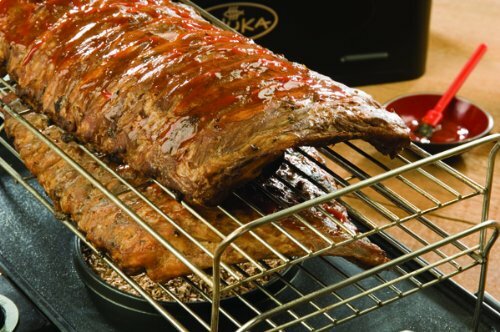 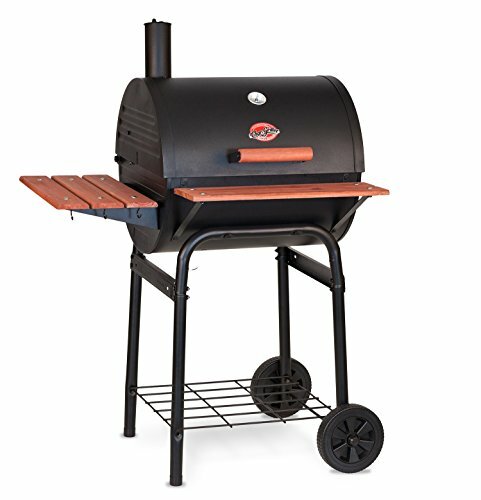 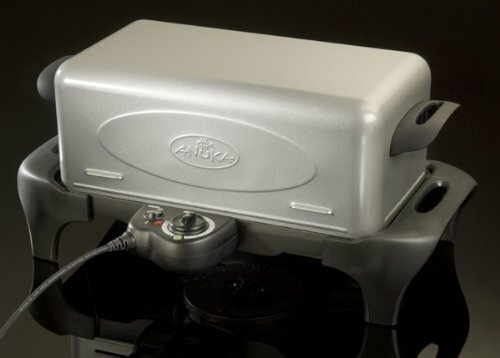 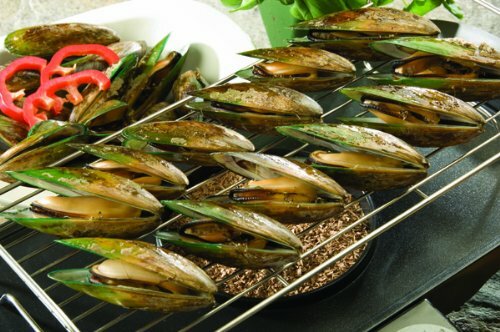 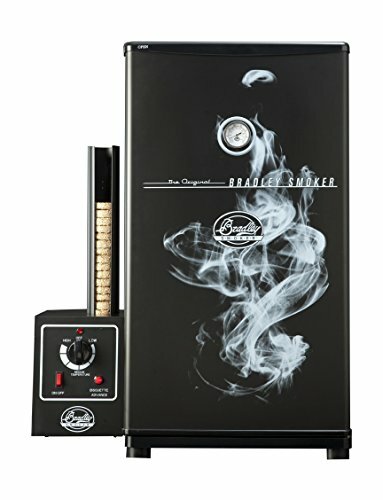 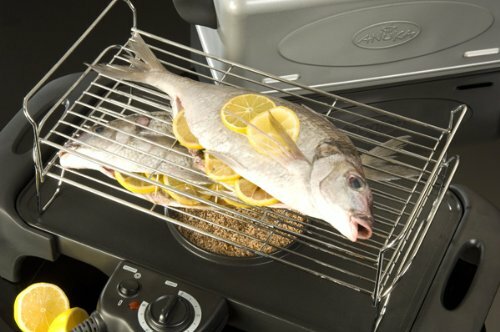 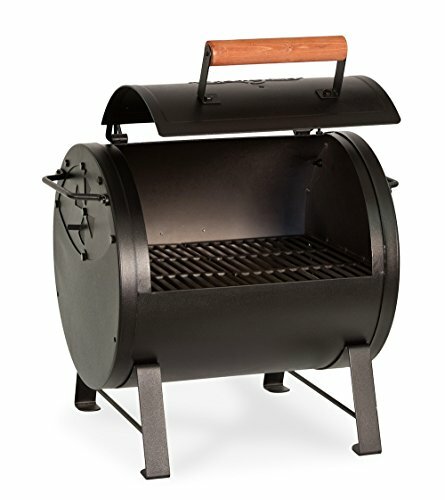 The Anuka electric hot smoker fully cooks the food at the same time as infusing the flavours and natural juices with a unique smoky character. 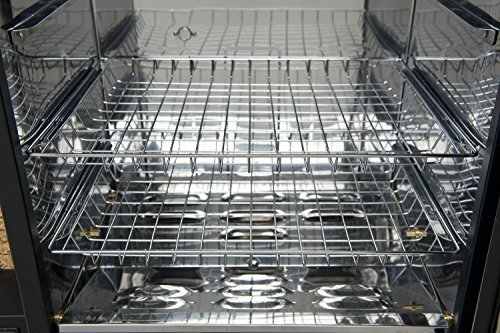 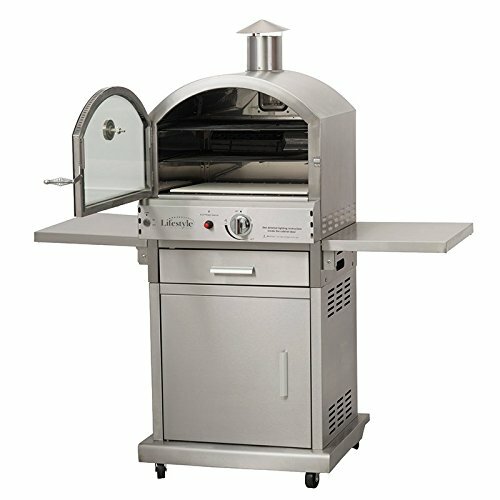 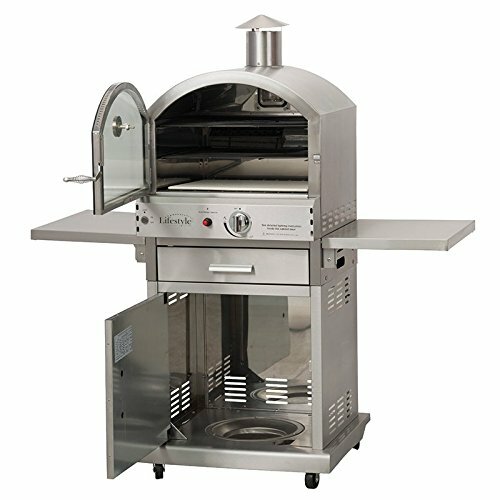 Manufactured to international electrical and health standards Cooks at the same time as it smokes – 500w element burner ensures a high temperature range for protected cooking Electrical operation: no matches, no fire propellants & no fumes Chrome steel element burner Cast aluminium base: non-stick surface, easily wiped clean & dishwasher-proof Two smoking trivets Heavy duty, high temperature, food protected lid Phenolic handles – totally heat-resistant Cover Robust 60 minute graduated mechanical timer – pre-set and fail to remember Portable operation Comprehensive instruction/recipe book Please note that this smoker is intended for outside use only.